Thomas “TheFishou” Guedj is a former Magic: The Gathering player who got interested in Hearthstone. 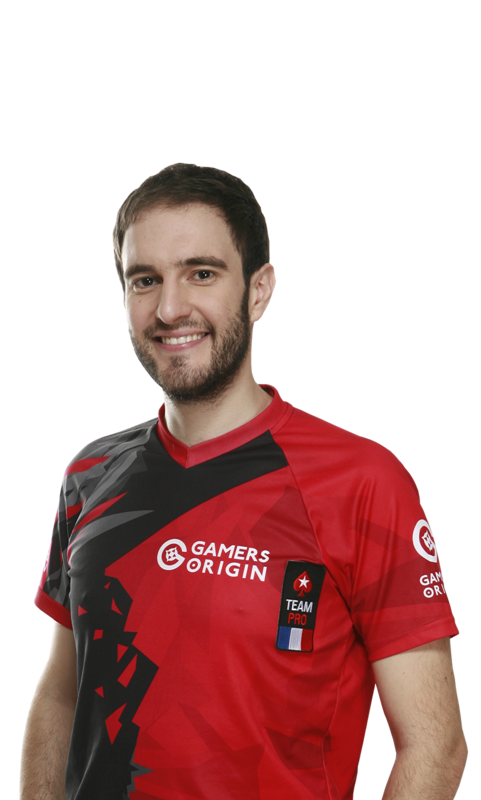 He joined GamersOrigin when the game was released and has since followed up with great performances. A few months later, he took part in the HWC european finals, the qualifying tournament for the world championships and reached the grand finals. In 2015, he won the French championship against his teammate Grégoire “Un33d” Bodin. He also plays poker, a game from which he got his nickname“TheFishou”.